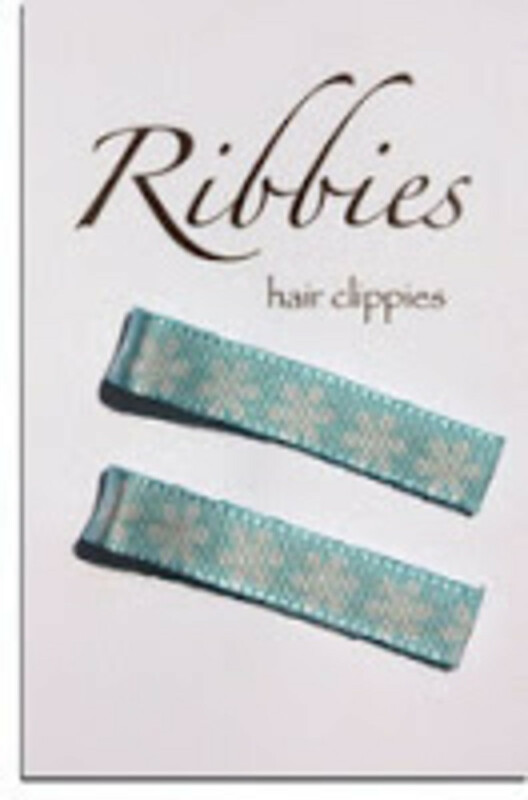 I&apos;ve been waiting for the perfect spot to review Ribbies--the stay-put, high fashion clip--and now that it&apos;s only 45 days until Christmas (43 for Hanukkah) I&apos;m bursting to share how much I love these tiny gifts. These clips passed my Momtrends tests with flying colors. I&apos;ll begin by telling you Ribbies&apos; patterns are equal parts chic and cute. They go with everything without being over the top or flashy (I&apos;m not big into glitter). While it mat not be a feat to come up with trendy hair accessories, it is notable that these barrettes STAY IN. My 10 month old&apos;s wispy hair can&apos;t shake these loose. And the older daughter can hang upside down on the monkey bars without missing a beat. 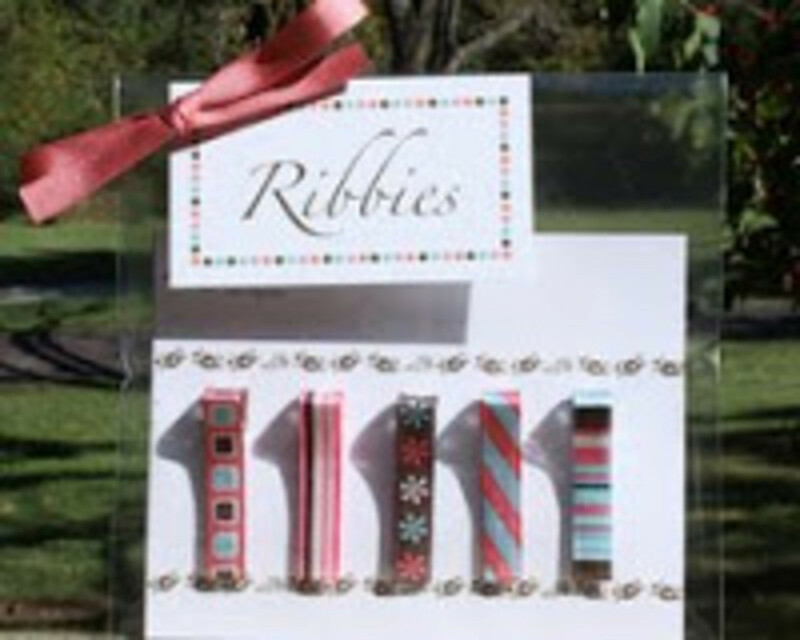 I advise stocking up on the Gift Set: Five coordinated Ribbies in gorgeous packaging (Kim set is shown) with a gift tag. $14--ideal for stocking stuffers or secret Santa a gifts. And with a bevy of gorgeous prints (a steal at $6 per pair) make sure to order of few for holiday dress-up. My second call out is the delicious jewelry from Mija. I found this brand at a trade show in Chelsea, Michelle&apos;s grown-up designs caught my eye and then I saw her girl&apos;s line. Let&apos;s face it, most pierced earring for little girls can be garish. These are the sweetest simple designs I&apos;ve seen. I love the gemstone flower ($36 and up depending on stone). But here&apos;s the best find. 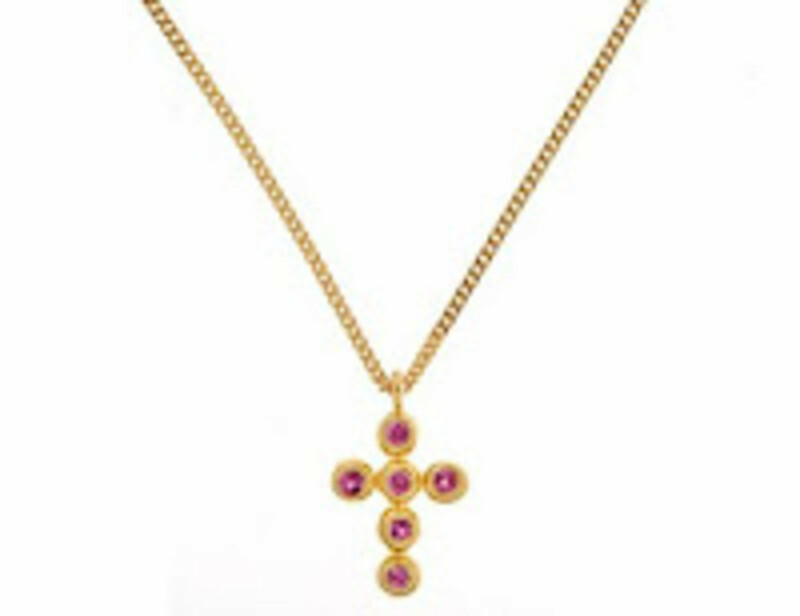 For a gift with special meaning for the season, look no further than the Prayer necklace series....Cross, Star of David, Hindu Om. ($72 and up) What a perfect way to remember what giving is all about. And here&apos;s a gift to you!